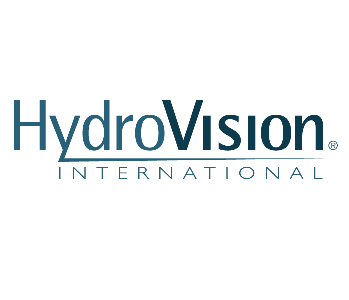 Representatives from RBC Bearings will be exhibiting at HydroVision International from July 23-25 at the Oregon Convention Center. Please visit us at booth 7109. For more information about the exhibition please visit https://www.hydroevent.com/. We are thrilled to announce that for the first time we will have a booth at Valve World Expo 2016 in Düsseldorf, Germany on November 29th until December 1st. Come visit our booth in Hall 5 / G 04.